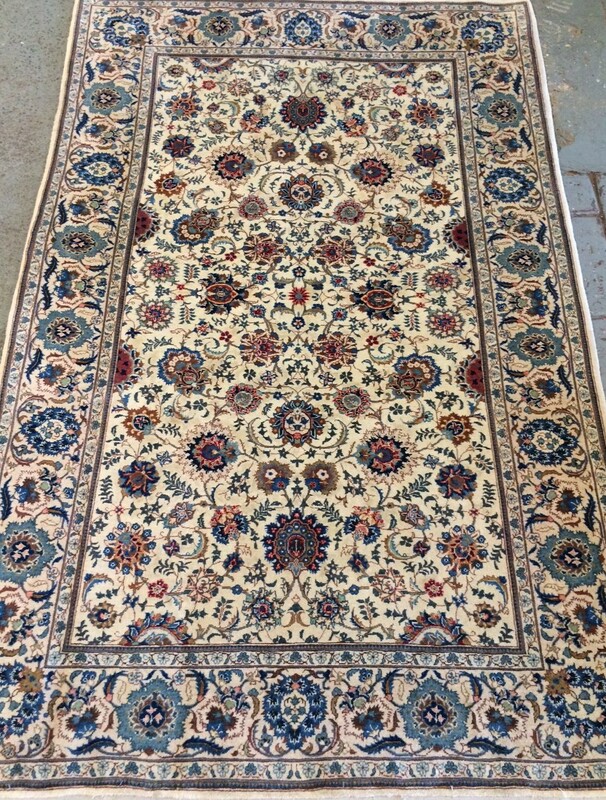 Spend a little time clicking through our website and you’ll find oriental rugs from all around the world – including India, China, Pakistan, Russia, Turkey, Afghanistan and many more. 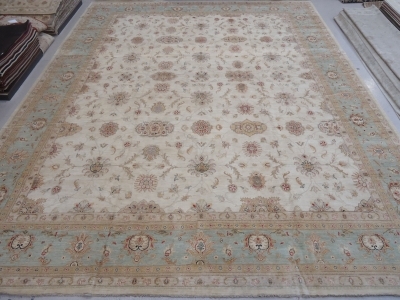 We put a huge amount of time and effort into sourcing oriental rugs that will look amazing in any home and offer a wide range of colours, styles and rarity to meet any budget and individual taste. 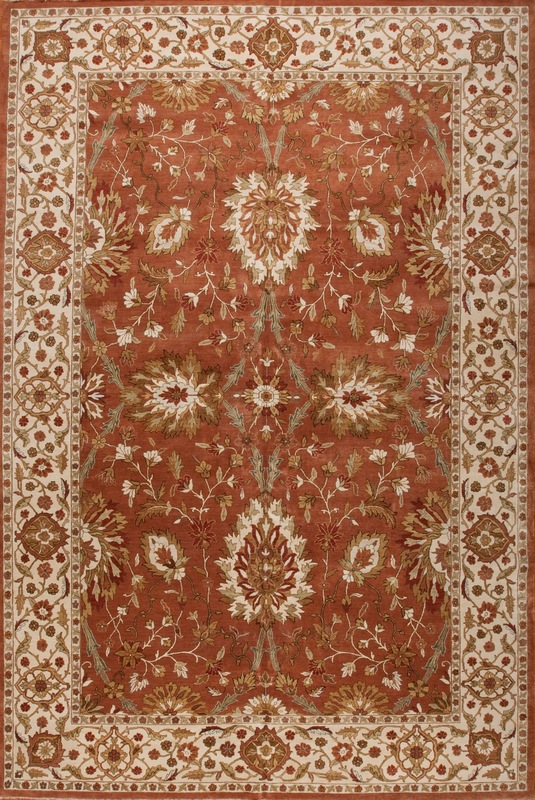 When you choose a rug from David J Wilkins you can be assured that each one is responsibly sourced from some of the world’s finest craftsmen, often following methods of rug making that have been passed down through generations, and who continue to create exquisite oriental rugs to support a traditional lifestyle. 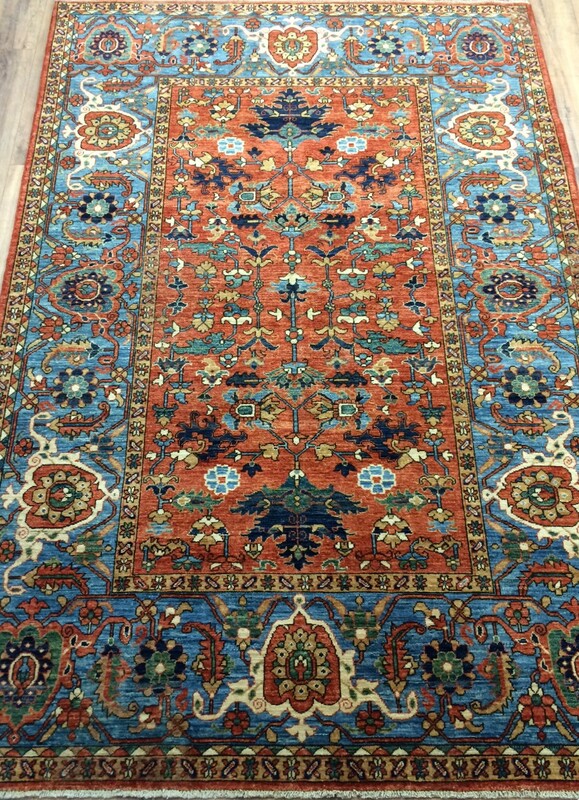 Our oriental rugs are produced by master weavers in villages and workshops throughout the ancient world, using age-old techniques to create authentic oriental rugs that become family heirlooms for our own future generations. 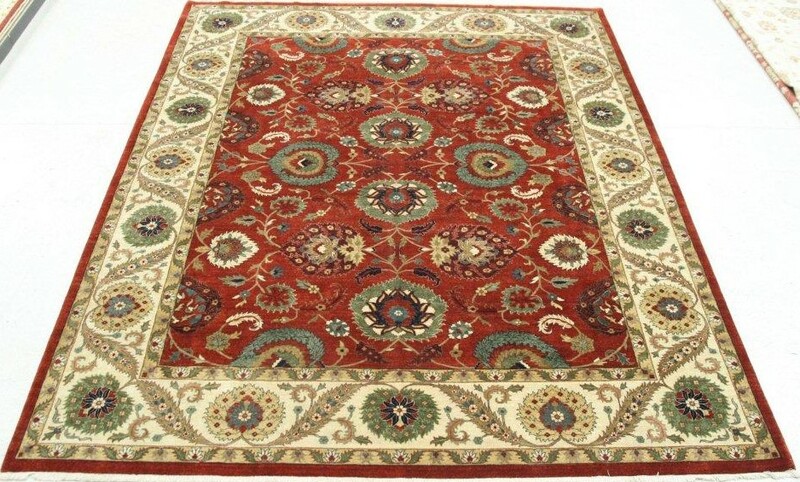 We have a reputation for exceptional quality oriental rugs and with over thirty-five years as trusted rug brokers, we’re able to provide any assistance you need when you’re looking for an oriental rug. 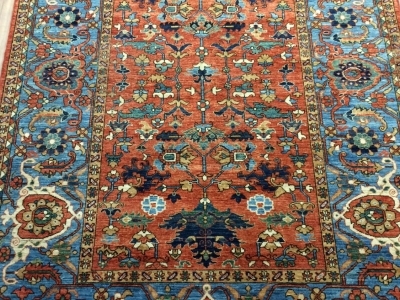 The phrase itself has grown to be an all-inclusive term – and ‘oriental rugs’ cover a wide geographic area stretching from China all the way to Eastern Europe. 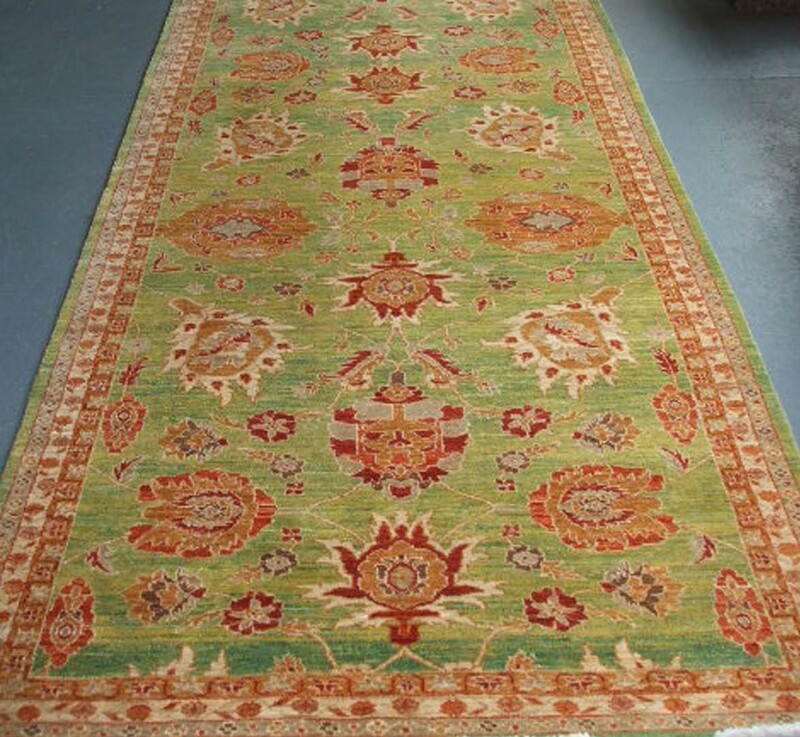 We seek out the finest hand-woven or hand-knotted oriental rugs from carefully selected and well-trusted sources to bring you some of the finest examples of their craft. 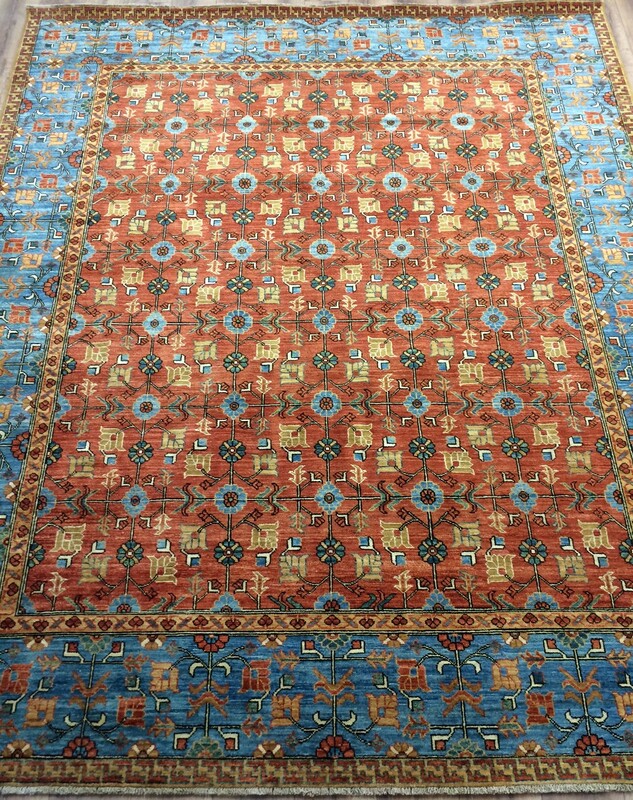 The shapes and sizes of our oriental rugs vary considerably, and we’re confident you’ll find the perfect rug for your home. 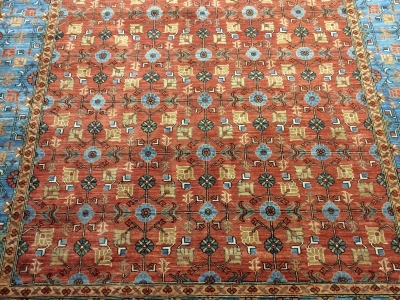 Our large selection of oriental rugs are individually identified by their area of production and it’s fascinating to see the evolution of style and technique as you move through the villages creating the oriental rugs you see at David J Wilkins. 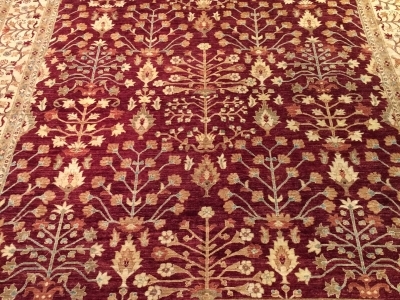 As well as new oriental rugs we offer a selection of old and antique rugs – and we follow rigorous procedures to ensure all antique rugs are the genuine article. 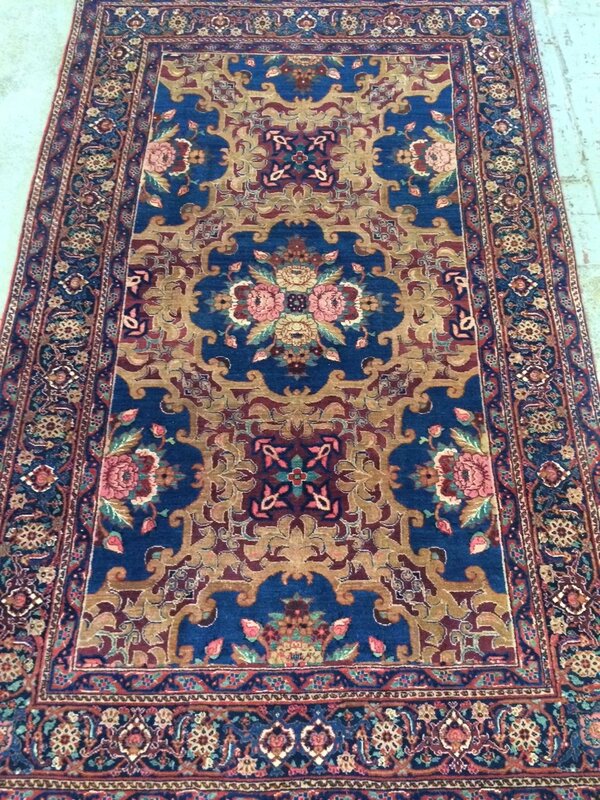 Speak to one of our oriental rugs specialists and we’ll be happy to help you choose from our collection. 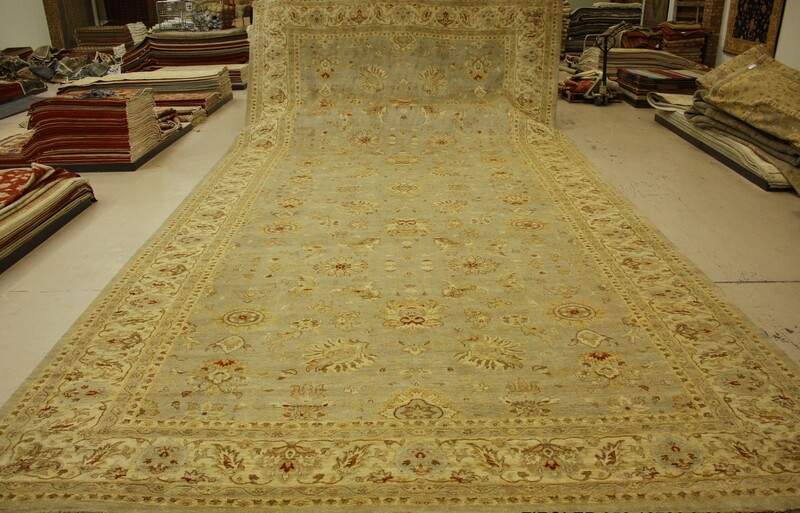 The city of Tabriz is one of Persia’s premiere weaving centres producing high quality carpets of world renown. 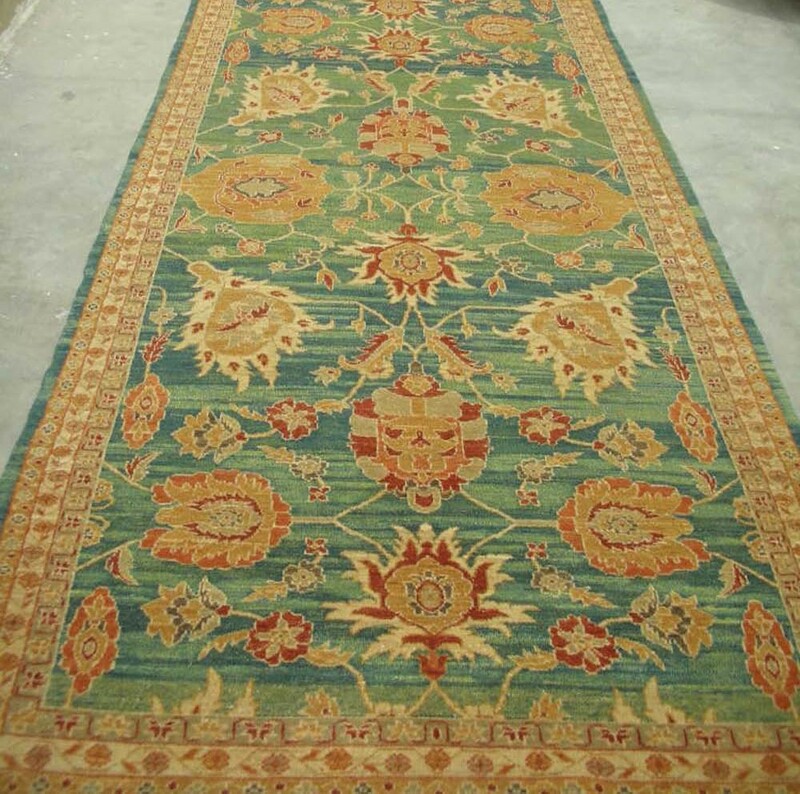 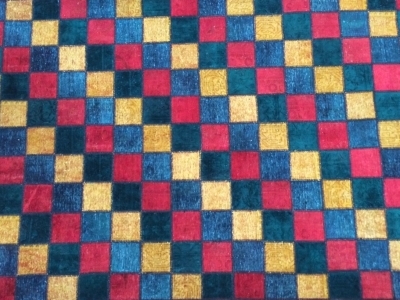 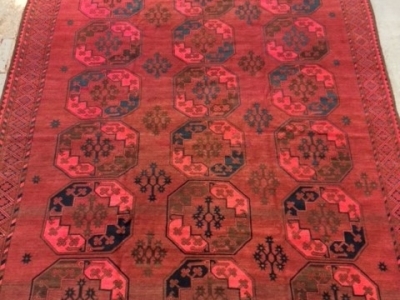 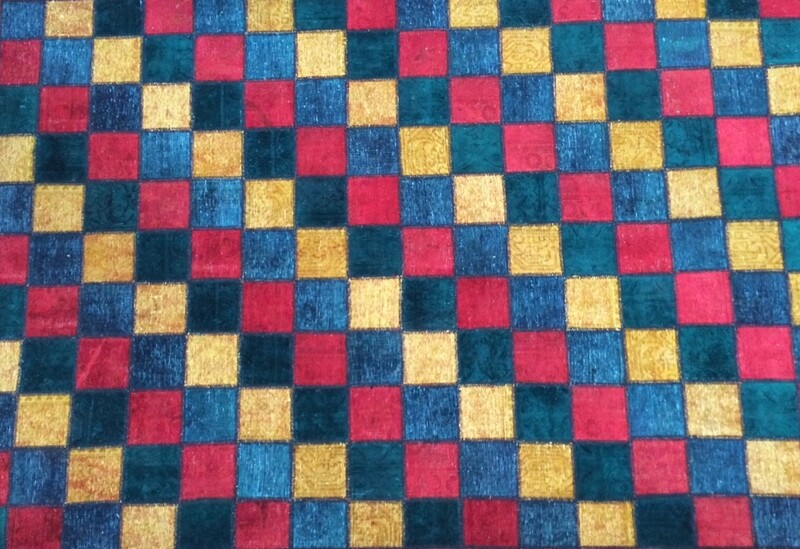 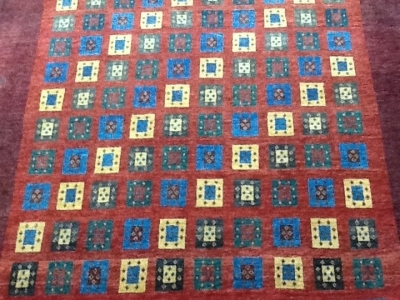 Heriz has a reputation for strong coarse carpets with geometric designs in country colours. 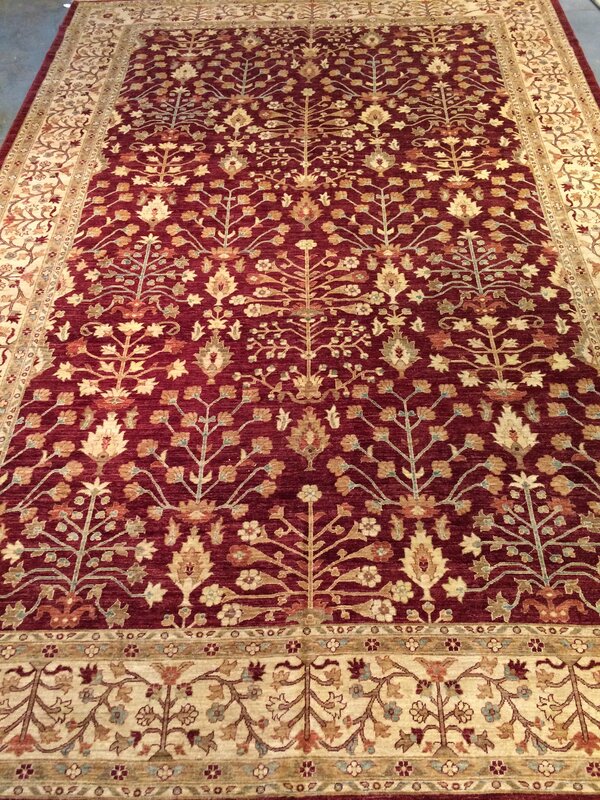 Bokhara has given its name to one of the most famous designs in oriental carpets. 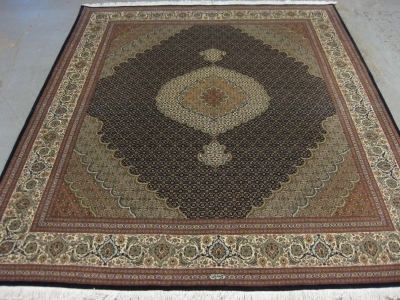 Some of the finest rugs are produced by the Yomut and Tekke tribes of Persia and Turkmenistan. 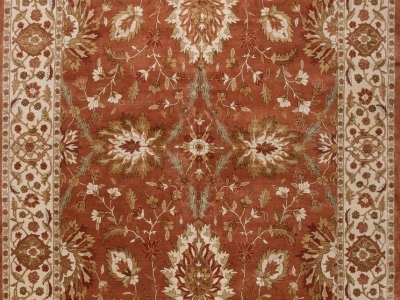 The traditional Afghan carpet has long been associated with tough masculine appeal in beautiful shades of madder root red. 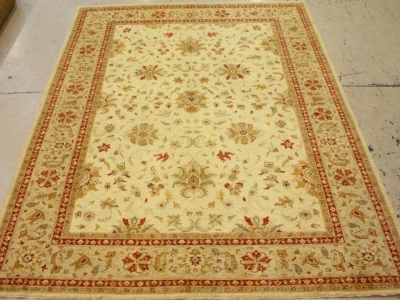 Nain carpets are famous for fine silk inlay on a wool pile using the traditional cream and blue colours. 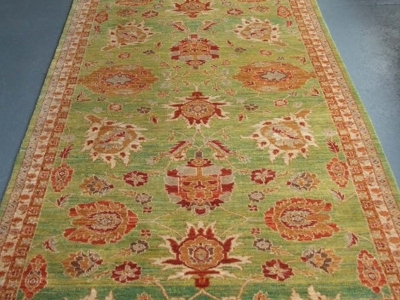 The village of Sarouk has been producing exceptionally good rugs for hundreds of years and despite its size has a reputation which is world renowned. 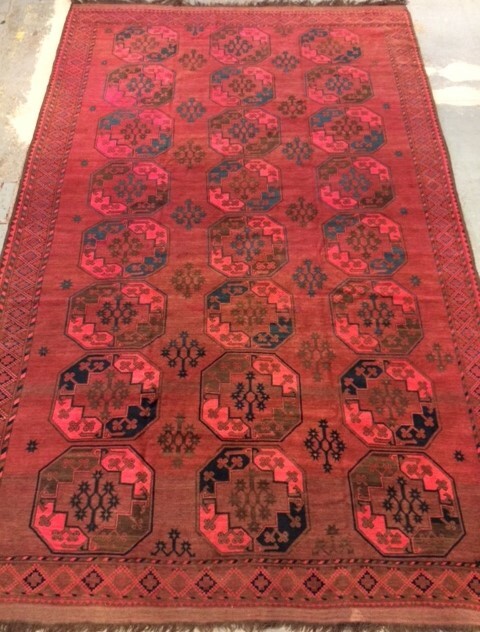 This area of south west Iran is home to many rug producing tribes. 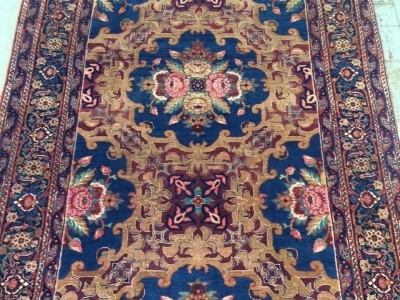 Qashqai, Shiraz and Afshar are just three of the more famous names associated with the beautiful nomadic rugs from this area. 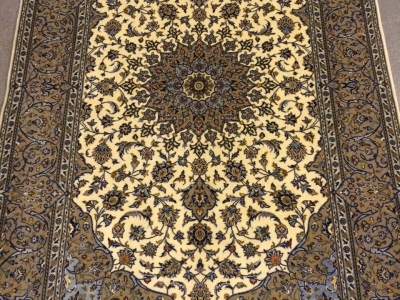 Isfahan produces the very finest Persian carpets using a silk warp and weft with a wool pile, making them elegant formal carpets. 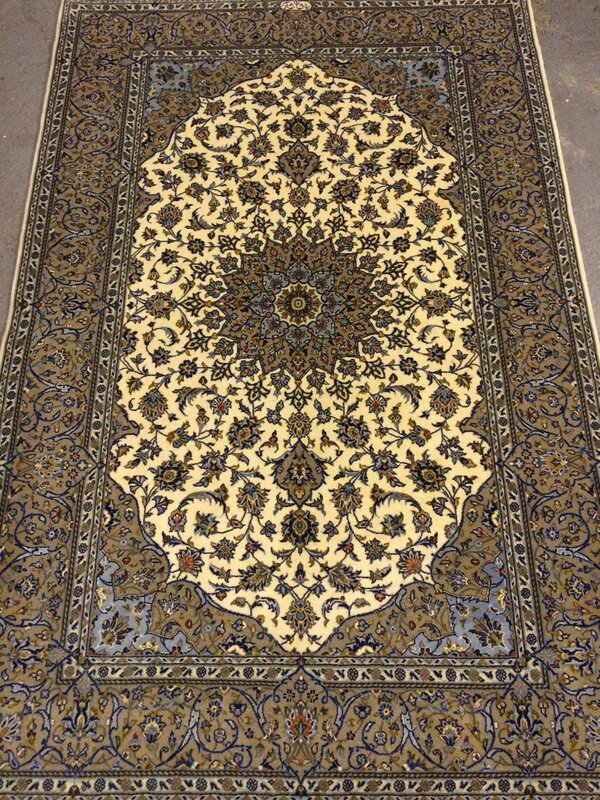 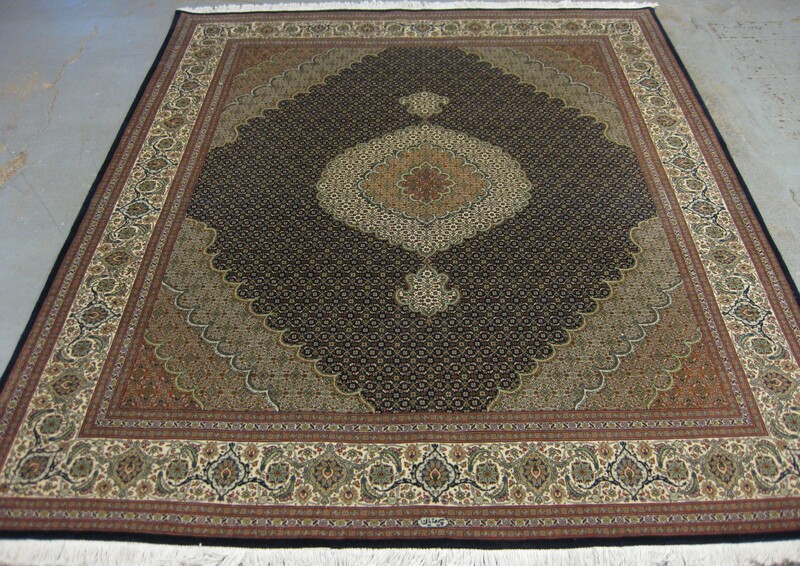 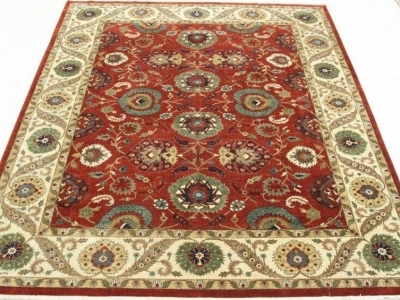 Kashan produces fine elegant carpets in classical designs and colours. 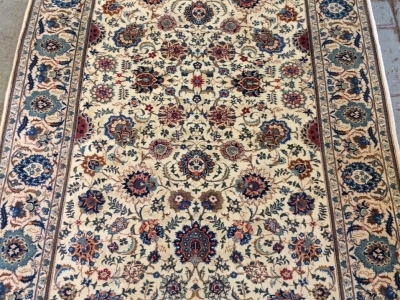 The Persian Kurdish town of Bidjar produces tough beautiful carpets that have an eminent reputation. 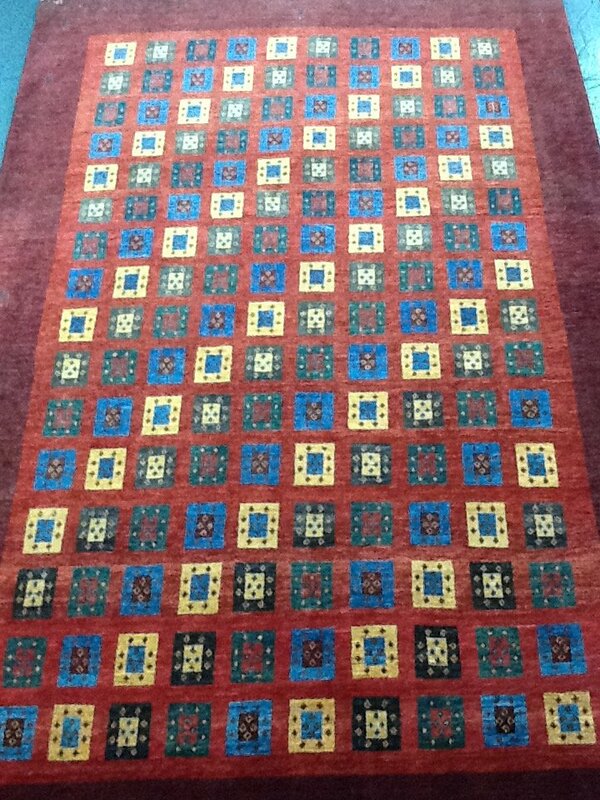 These elegant new carpets are produced on the Afghan/Pakistan boarder. 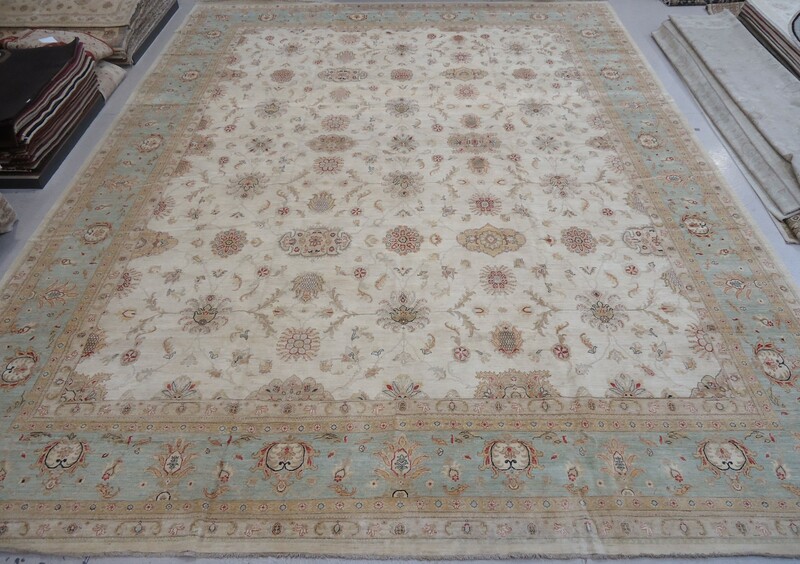 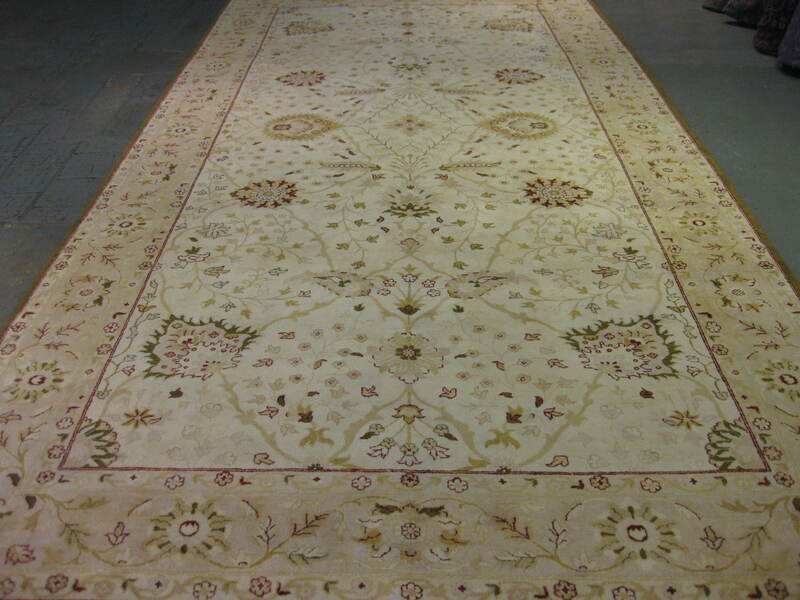 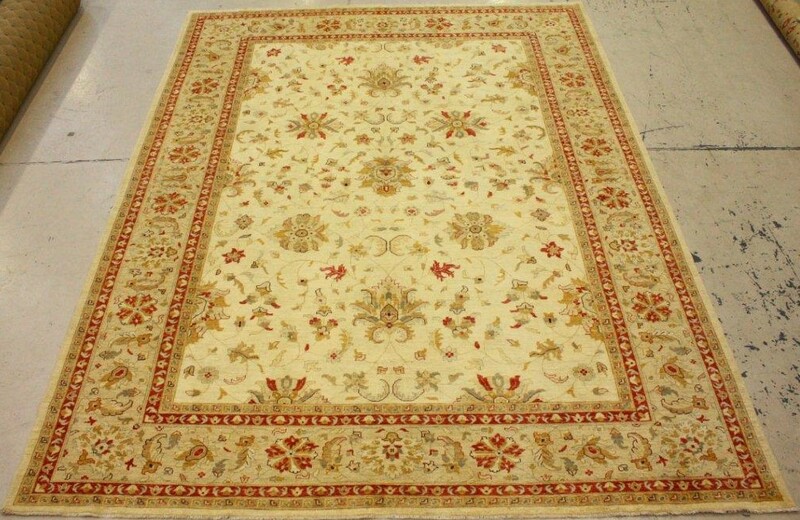 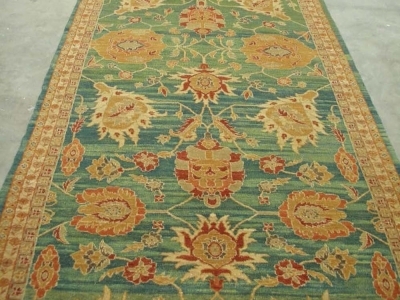 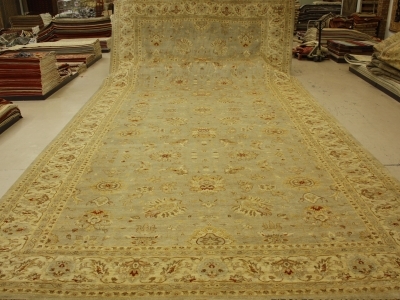 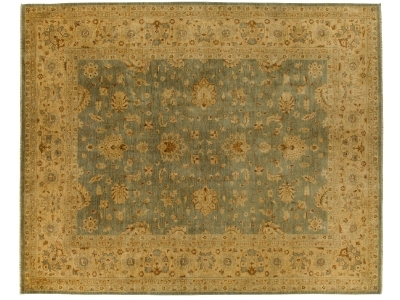 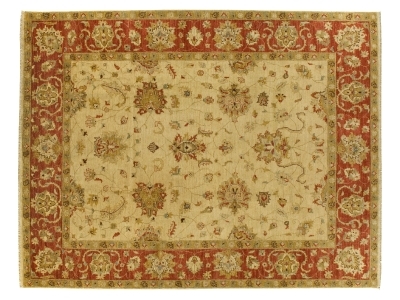 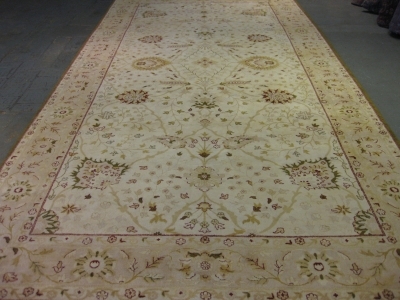 The soft antique colours and large size range make this type of carpet a favourite with interior designers.